Each laughter increases happiness on earth. 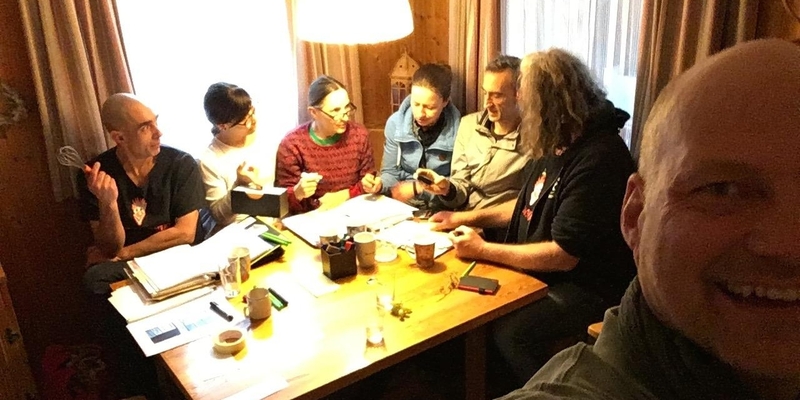 Our Film: "Nada and the Clown"
Documentary filmmaker Walter Steffen has already portrayed and supported our work in 2015/16 with his successful film documentary HAPPY WELCOME. 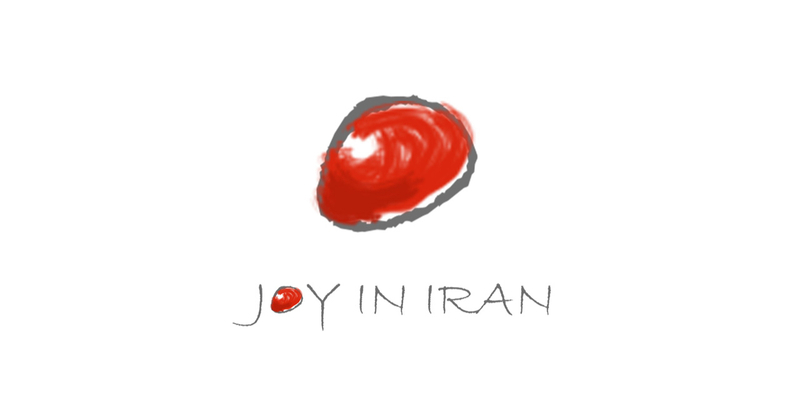 JOY IN IRAN is a social cinema film project that is being developed in cooperation with the “Clowns without Borders Germany e.V.” in order to promote our work in Germany and worldwide. The filming of this film was completed successfully. Now it has to be finished. For this, the film team waived most of its fees. Still missing for the professional postproduction – editing, film music, cinema sound mixing, animations, cinema copies and much more – still about 25,000 €. 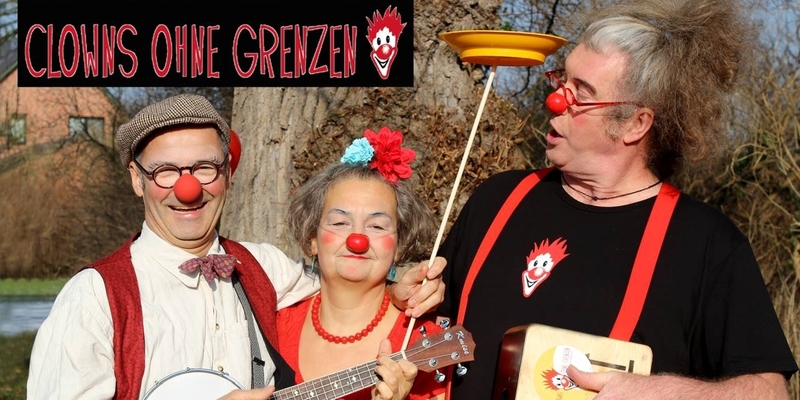 Account holder (receiver): Clowns without borders Germany e.V. On request, there is a donation receipt. With a support from 200 € there is in addition to the DVD and attribution an invitation for 2 people to the German premiere of our film.